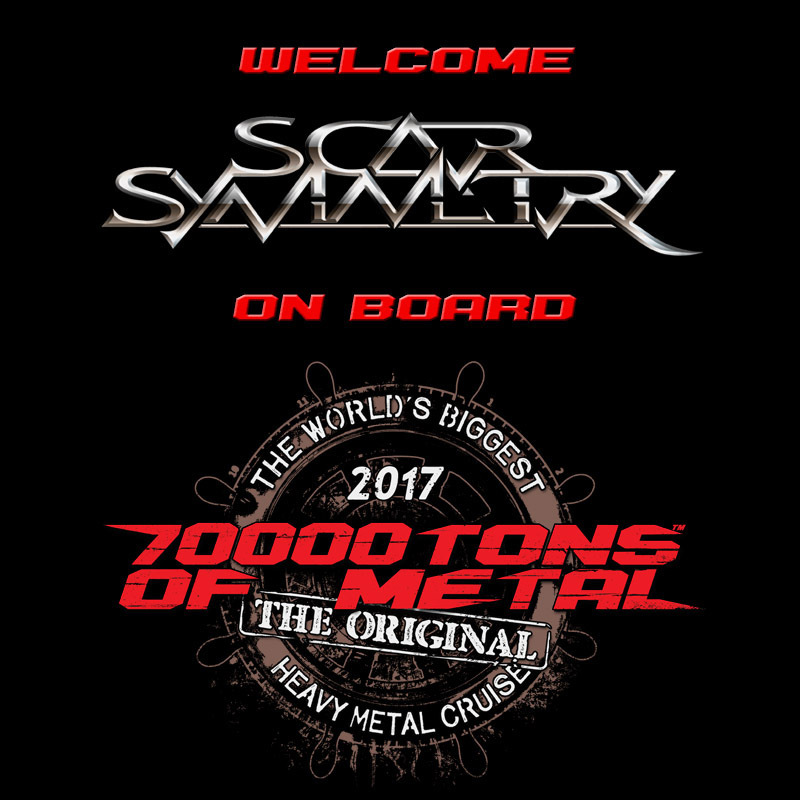 Make your way to picturesque Labadee, our Caribbean dream destination, as you catch SCAR SYMMETRY on board 70000TONS OF METAL™, The Original, The World’s Biggest Heavy Metal Cruise! And you know what? As every other band on board, you will catch them again on the way back to Florida. Don’t forget, PUBLIC SALES for 70000TONS OF METAL™ 2017 begins today, Tuesday August 16 at 3PM EDT / 9PM CEST. Book as soon as the gates open, because you don’t want to miss the boat!